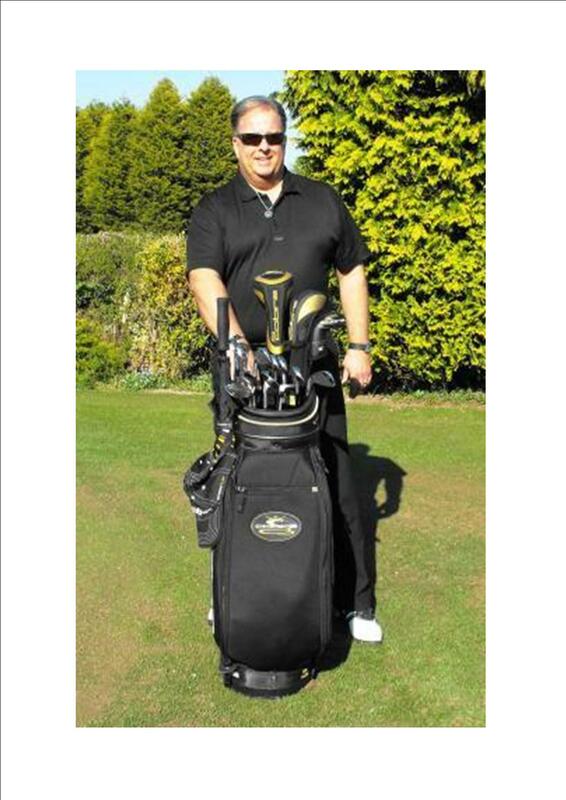 The ideal choice for all golfing events. 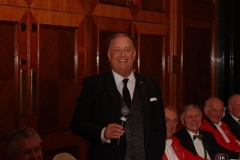 As a past Captain Jester & Chairman of The Comedians Golfing Society and a long standing and active member of both the Variety Club of Great Britain Golfing Society and Sparks. 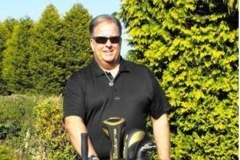 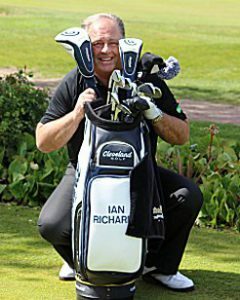 Ian is the ideal compliment to any golfing event and has perhaps the most impressive list of credits and references available today. 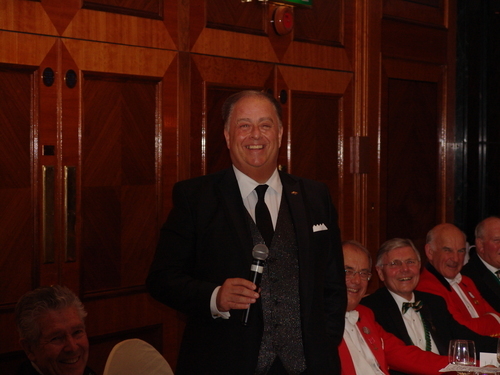 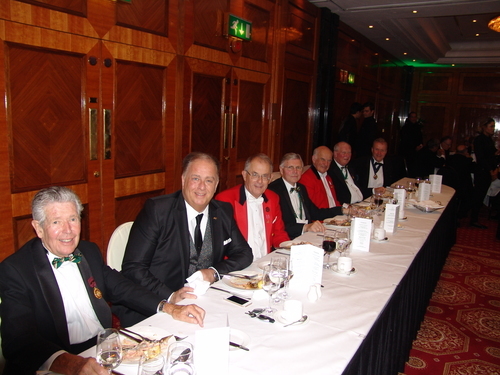 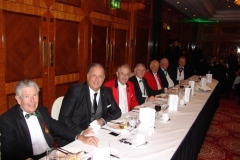 He has also spoken at some of the most prestigious events, at many of the worlds major golfing venues, for both corporate, society and private golf club functions, Ian has spoken for almost all of the English Golf Unions County Dinners over the last few years is booked to reappear at many time after time. 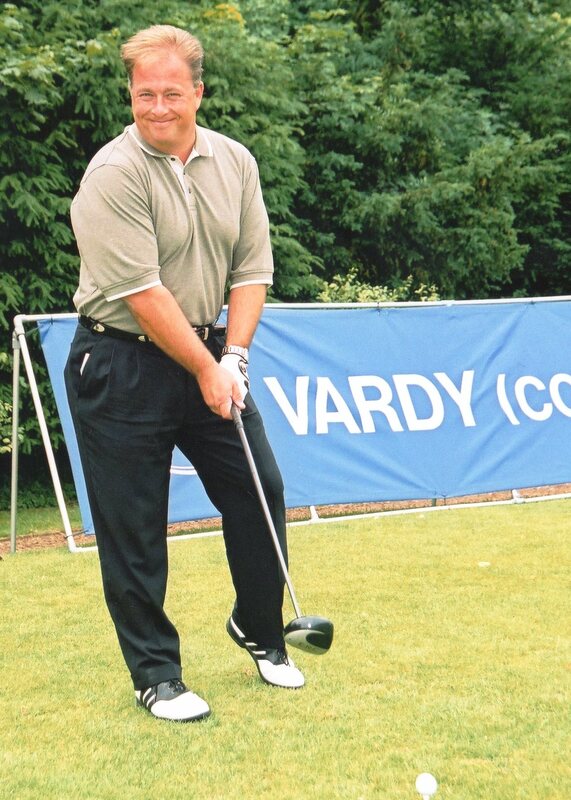 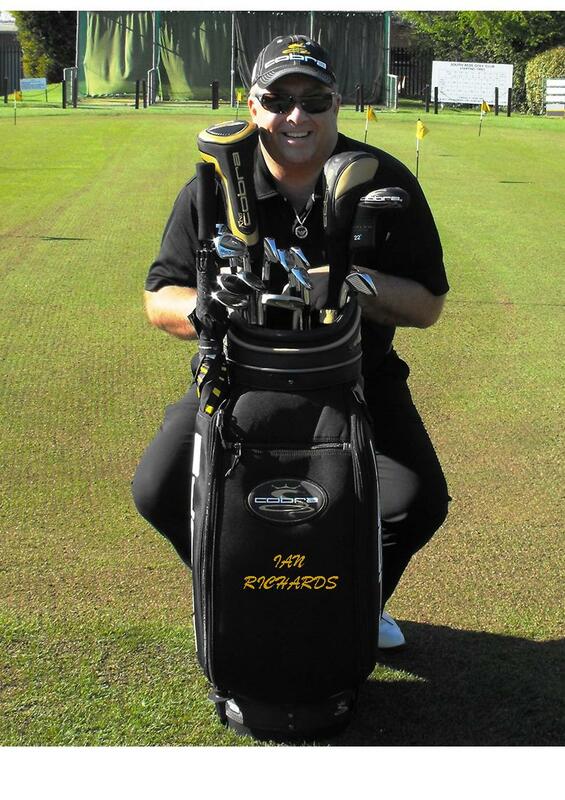 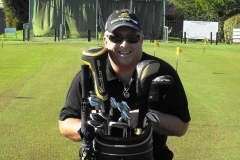 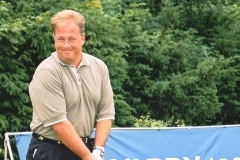 Being an accomplished low handicapper he has a unique insight into what makes golfing events tick and will if you require host your event and run any raffles, fundraising, or act as auctioneer a skill which can really maximise your profits on charity events. 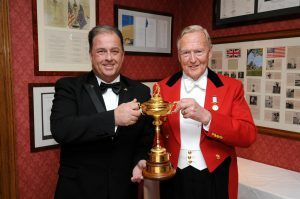 Ian was the guest speaker for the evening and was very well received on what was a memorable night in the golfing calendar.